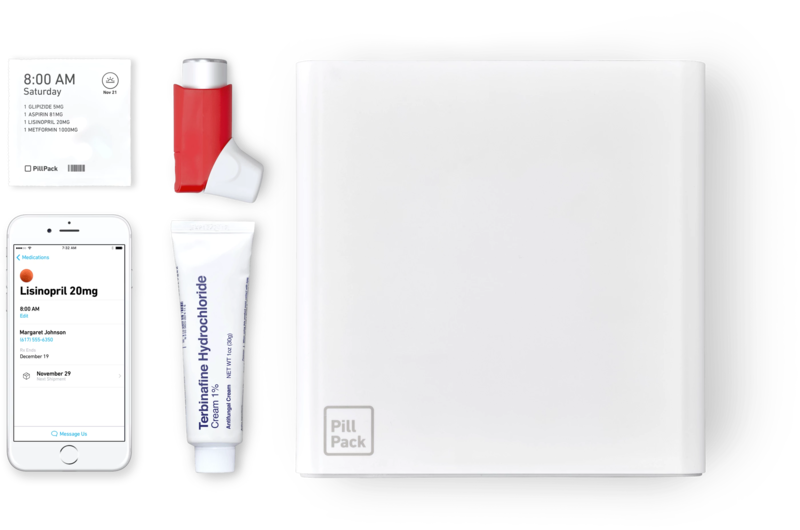 PillPack sorts your medication by the dose and delivers to your door. The pharmacy that sorts and delivers your medications. No hidden fees and shipping is always free. 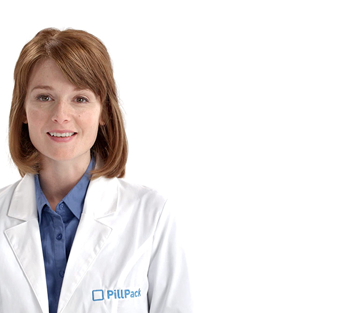 Find out how PillPack can help you stay healthy. We take the hassle out of managing your medication. Our team is available 24/7 via phone, text, e-mail, or live chat. Managing your medication has never been easier. 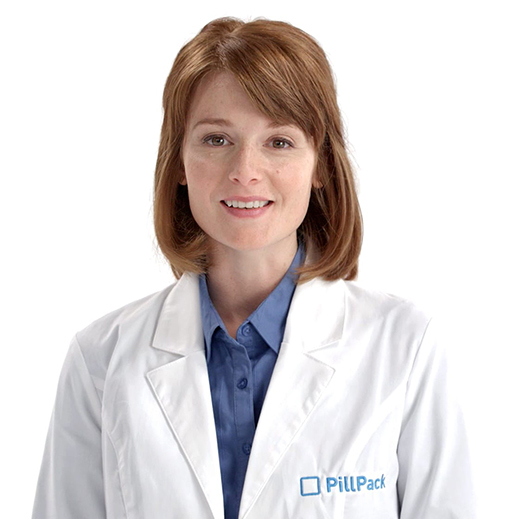 Have questions about PillPack and prefer to speak to an advisor directly?